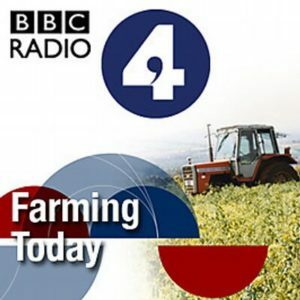 Following our complaint, the editor of BBC Radio 4 Farming Today has acknowledged that an item about the homeopathic treatment of farm animals did not meet editorial standards. The programme team was reminded of the need for accurate and balanced reporting in relation to scientific matters. The programme included an item about homeopathic treatment of farm animals. A representative of Good Thinking Society complained that it gave a wholly positive impression of homeopathy, whereas extensive testing has not shown it to be effective in treating any medical condition in animals or humans. In response to the complaint, the Editor of the programme acknowledged that the item had not met the BBC’s editorial standards and reminded the programme team of the need for accurate and balanced reporting in relation to scientific matters. In the ECU’s view, this sufficed to resolve the issue of complaint. Our complaint pointed out that although homeopathy has been tested extensively, it has not been shown to be effective for any condition. 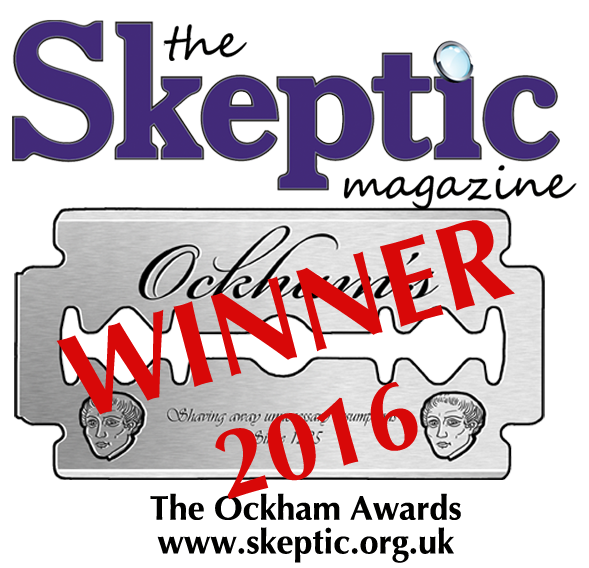 The British Veterinary Association states that it “cannot endorse the use of homeopathic medicines”, because they have no proven efficacy. Despite this, contributors to the programme strongly implied that homeopathy could be effective in farming as an alternative to antibiotics and that it would be effective to treat and prevent a wide range of conditions including mastitis, snakebite and pneumonia. We felt that homeopathy had been portrayed in a wholly positive light and that it had not been made clear that the views of the contributors were marginal and controversial. We received an initial response from BBC Complaints in February, acknowledging that it would have been better to make the lack of evidence supporting the use of homeopathy clearer. The response also pointed out that the team had been reminded of the requirement for fair and accurate reporting of scientific issues, and that it should not be assumed the audience is familiar with the details of a specific debate. Other complainants received a similar response. We asked for our complaint to be escalated because we believed the complaints raised significant issues relating both to animal welfare and to impartiality. We therefore felt it was important for the BBC to acknowledge publicly that the item had not met editorial standards. While it is reassuring that the team has been reminded of the need for balanced reporting, it is also important that they take care to avoid ‘false balance’. In other words, when mainstream scientific opinion says that homeopathy is ineffective, it is not fair to have one person who says that homeopathy works and another person claiming that it does not work. This approach does not give due weight to the established consensus and could confuse or mislead listeners. When farmers are using ineffective treatments, then the appropriate journalistic line should be to challenge this and highlight the risks, not to wave the flag for quackery and allow the promotion of nonsense.